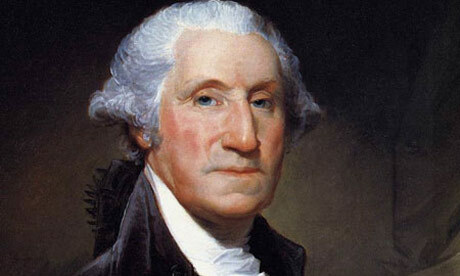 The Federal government may be shut down, but Washingtons home remains open. Mount Vernon has remained a private non-profit for more than 150 years. He didn't build Mount Vernon! I did with my own hands!! The Mount Vernon Foundation will receive no more donations from this generous giver if they allow this travesty to stand. Pinging for a potential hitler in the bunker video. Yes, yes. Fodder for my Explorer! 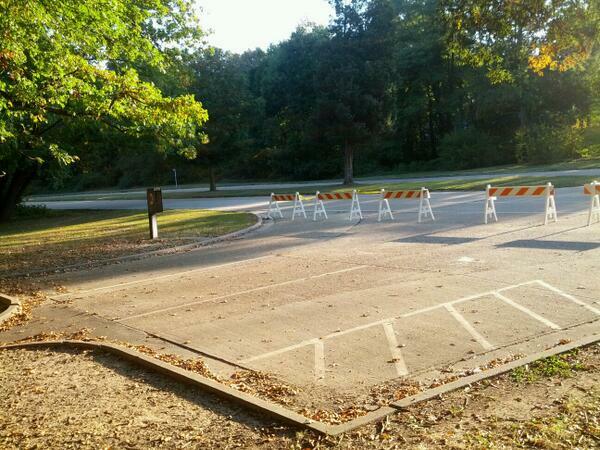 Arlington is run by the military, not the parks dept. 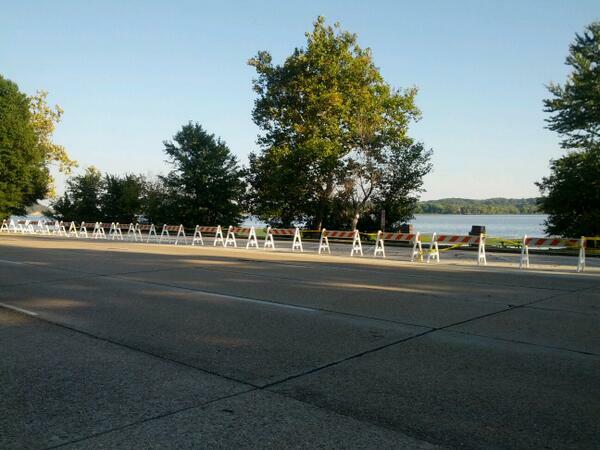 Obama’s park police attempt to close Mount Vernon, which is NOT federal property. So why not just move them out of the way? Øbama is screwing with the DAR. If he thought the WWII vets were tough, mama mia! Did you know his mother was eligible to join the DAR? "i double triple dare them to close down the bike path along the Potomac." 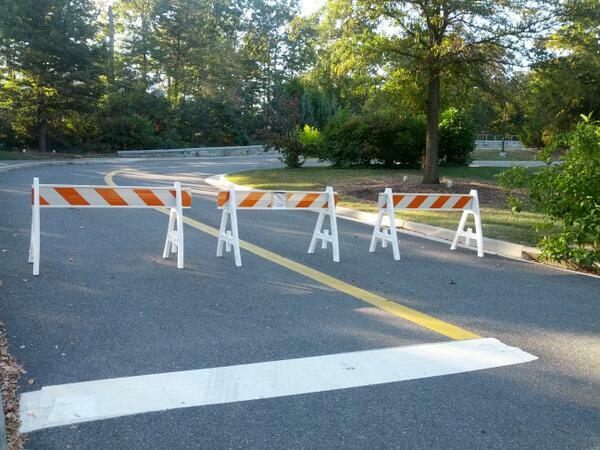 Actually I think that and the GW Parkway are under the National Park Service. It will be interesting to see if they entirely close that significant commuter route. Exactly! Why aren’t there pictures of Americans moving and then turning the barricades into firewood? You've got the right two in that picture. Zer0 and that slimy scumbucket McDonough. And the Commander in chief Is?? This is another White House initiative to cause pain and publicity and blame the Republicans. Not a snowball's chance in Hell as long as they can watch Dancing with the Stars. This is a harassment campaign. 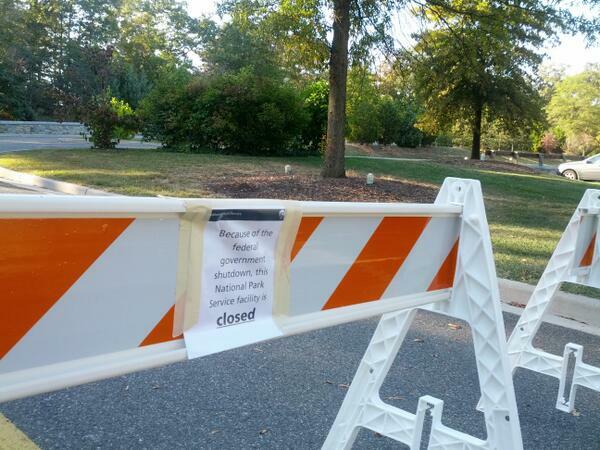 Is the NSA domestic spying operation closed? No. These things are "essential," like golf and Moochelle's vacations and the dog's private jets. I sense another Downfall parody in the making. 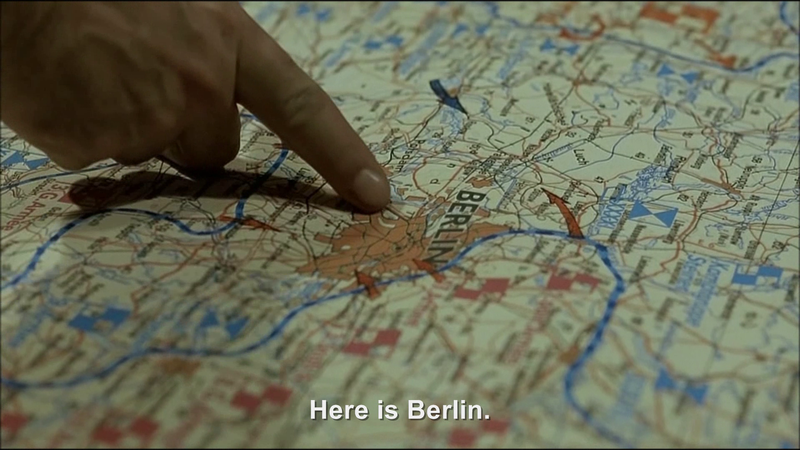 When the camera zooms in on the map, the General could be telling Hitler about where the Barrycades are being set up. "Mein Fuhrer . . . Steiner was not able to hold the line. The WWII vets got through . . . "